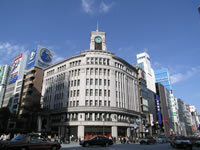 Ginza is one of remarkable downtowns in 23-ku area of Tokyo. There are many exclusive shops in the Ginza area. 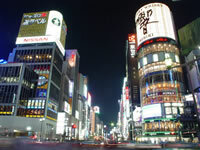 Ginza is sophisticated and loved by wealthy people.